The Key Person system helps to ensure that all children receive the continuity of care they deserve. All children are assigned a Key Person, a special person who will get to know them, their personal needs and their interests. A home visit can be arranged if the parents wish for the Key Person to meet the child in their home environment before starting at nursery. Parents will be invited to attend some induction sessions with their child prior to the start date to assist with the settling in period and to become familiar with the Key Person (see Children’s induction policy). 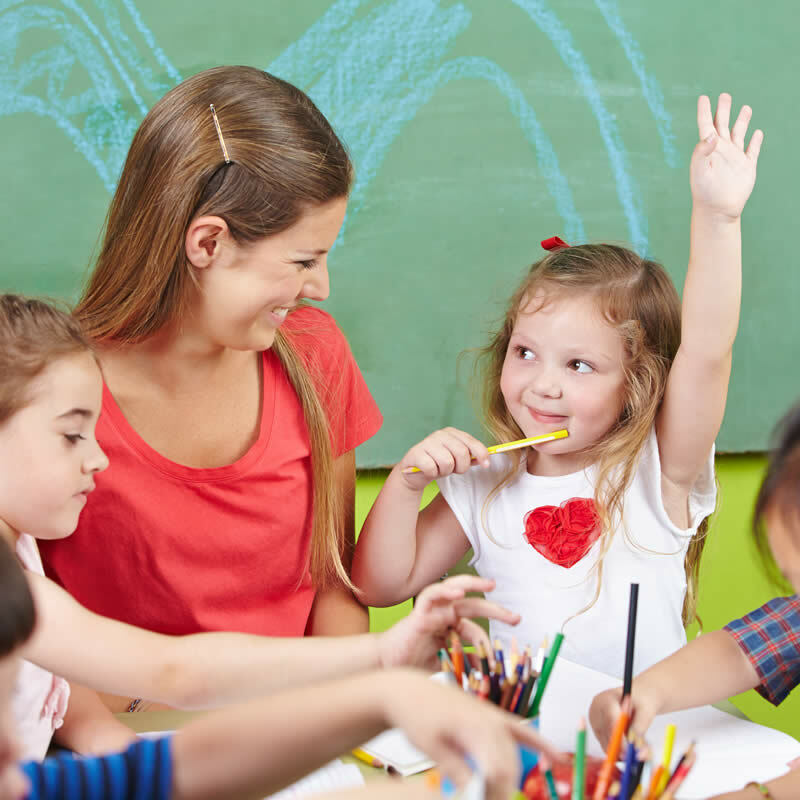 A children are also allocated a Co-Key Person, whereby an alternative, familiar member of staff takes the role as Key Person, when the Key Person is absent. The Co-Key Person will work alongside the child’s main Key Person to ensure consistency of care and to ensure that in their absence, the child’s needs are still being met. The Key Person is responsible for making regular observations of children, termly assessments and most importantly sharing the child’s achievements and next steps regularly.